A ghastly creature that dwells within the Sewers of El Marrow, the Albinozod resembles a crocodile but is bigger than even the most curvaceous of demons. Its roars can be heard via grates and vents throughout the city’s sewer system, although few lay eyes upon the creature and live to tell the tale. 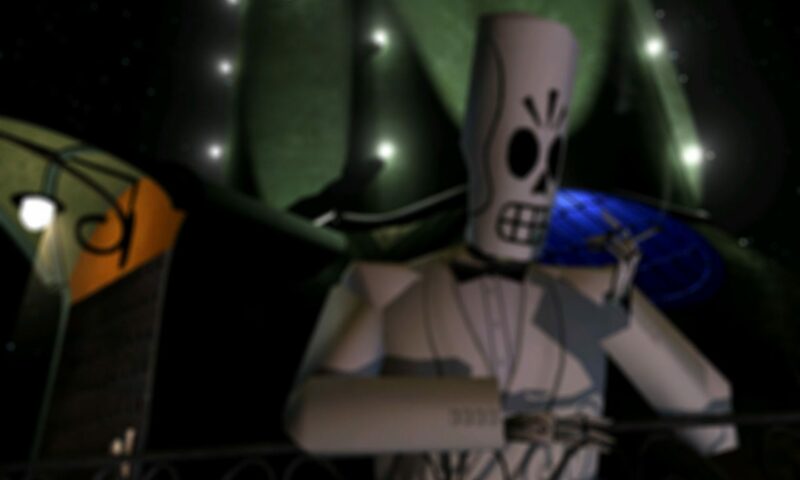 The Albinozod becomes a problem for Manny Calavera when he figures out that Bowsley is hiding pretty much exactly where it likes to hang out. After nearly getting munched to pieces, Manny calls upon Glottis and uses the Bonewagon to trap the Albinozod while he enters Bowsley’s Flower Shop and attempts to talk to its owner.